The popularity of Greek yogurt has skyrocketed in the United States from a fledgling 1% market share in 2007 to more than 50% a little more than a decade later. What’s more, leading market researchers anticipate a steady increase in sales for Greek yogurt through 2021 with a compound annual growth rate (CAGR) of 8.85%. 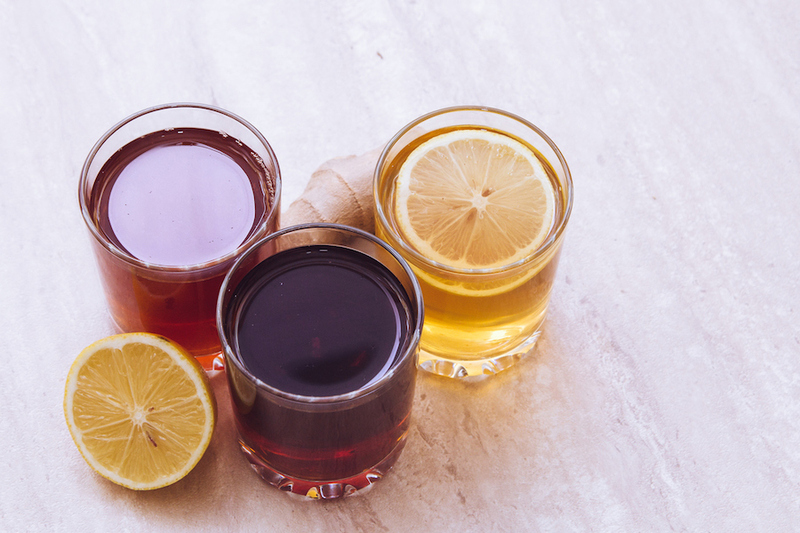 Consumers increasingly prefer tart and tangy taste sensations, which explains why sugary drinks and sodas are losing shelf space to trending sour flavors in beverage aisles. Sour foods are often associated with various health benefits, which is a major factor driving the trend. Boosting nutrition in RTD beverages by adding protein is also on the rise, with the protein beverage market expected to grow 5.25% over the next few years. 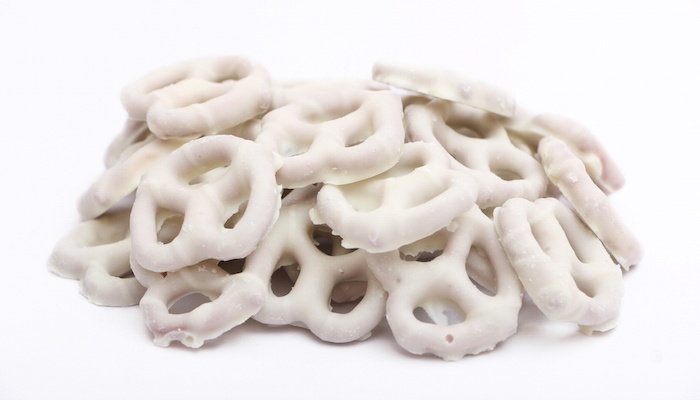 Combining both trends could be a boon for food and beverage manufacturers that want to gain greater market share, but there are major formulation challenges that need to be overcome. For years, medical professionals promoted a low-fat diet as a positive lifestyle choice. Attitudes have shifted among professionals and consumers alike in recent years, and the distinction between healthy and bad-for-you fats is being more widely recognized. The use of low-fat and fat-free products has seen a slow decline for the past five years and is expected to continue that trajectory. 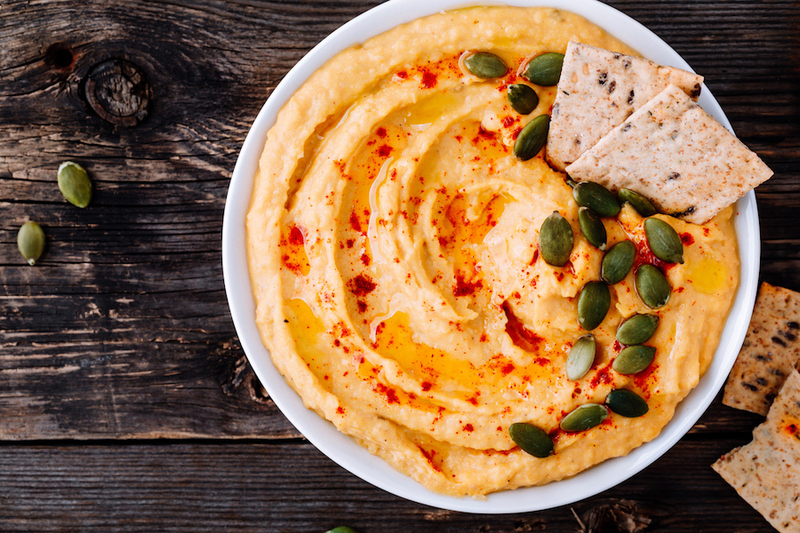 Consumer trends have shifted toward overall health benefits that result from higher protein contents and natural ingredients. Protein drinks aren’t just for bodybuilders and fitness fanatics anymore. In fact, a study by McMaster University showed that the physical strength of senior citizens can be greatly improved by whey protein and other ingredients found in ready-to-drink (RTD) protein beverages. 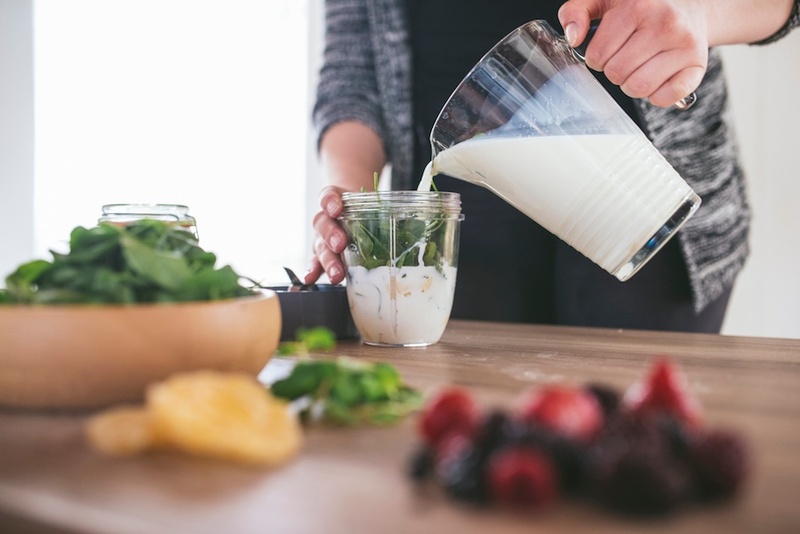 Americans of all ages and fitness levels are becoming more interested in promoting health and wellness, and a clean, natural beverage can be a convenient way to provide a nutritional boost to a healthy diet. However, consumers are looking for more options than the typical protein “shakes” of the past. 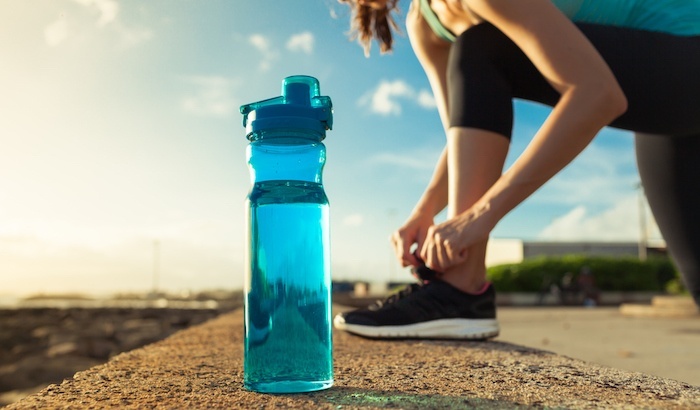 Increasingly, the market is demanding clear beverages to satiate thirst while providing health benefits, and beverage makers are capitalizing on the power of protein. Health-conscious consumers jumped aboard the Greek yogurt craze by the millions in the last decade. In fact, the global Greek yogurt market is expected to reach $7.6 billion in sales by 2023, with a 7.6% CAGR. While all yogurt contains calcium, potassium, protein and other important nutrients, Greek yogurt is lower in lactose and has twice the amount of protein of regular yogurt. 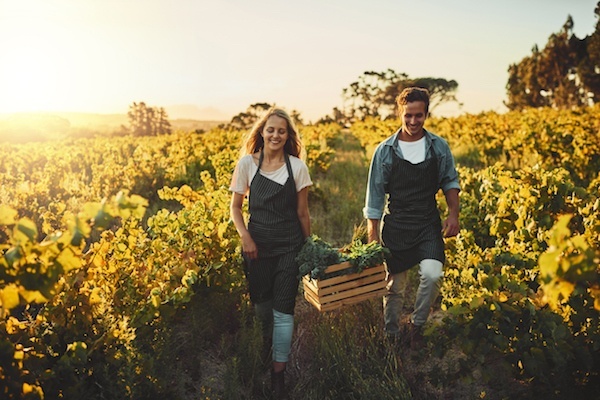 While healthier foods continue to be a focus for consumers — and thus food manufacturers — the ways in which those foods are harvested, produced and packaged are becoming just as important, especially among Millennials. A study analyzed 12.5 million social media posts and other online commentaries to determine that sustainability and company transparency are priorities that rank right alongside health and flavor. A Nielsen Report also surmises that Millennials are a demanding generation that wants to be more informed about companies, their products and their business practices. Snack bars - including granola bars, protein bars and cereal bars - are taking up more real estate on grocery and convenience store shelves these days. 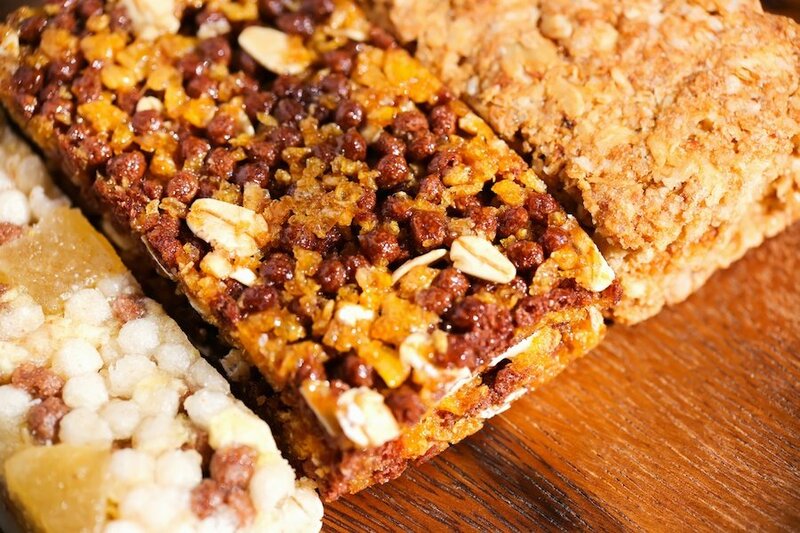 The global snack bars market is estimated to grow at a compound annual growth rate (CAGR) of 6.7% between 2018 – 2023. Snack bars that offer health benefits and feature clean labels are one of the fastest growing segments in the market, and food manufacturers are working on formulations that combine nutrition and taste to appeal to a growing number of health-conscious consumers. 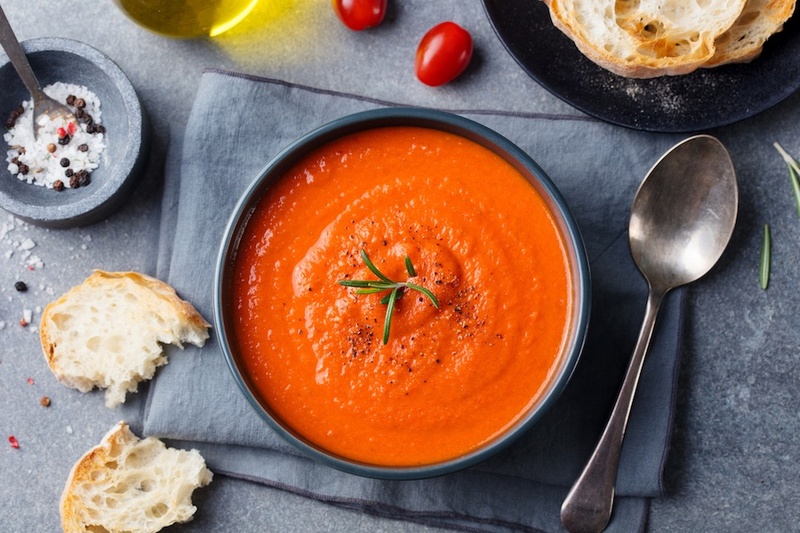 The popularity of the traditional soup and salad bar in restaurants is slowing a bit, according to the 2018 Soup & Salad Consumer Trend Report by Technomic. But that doesn’t mean these staples in the American diet have seen their day. 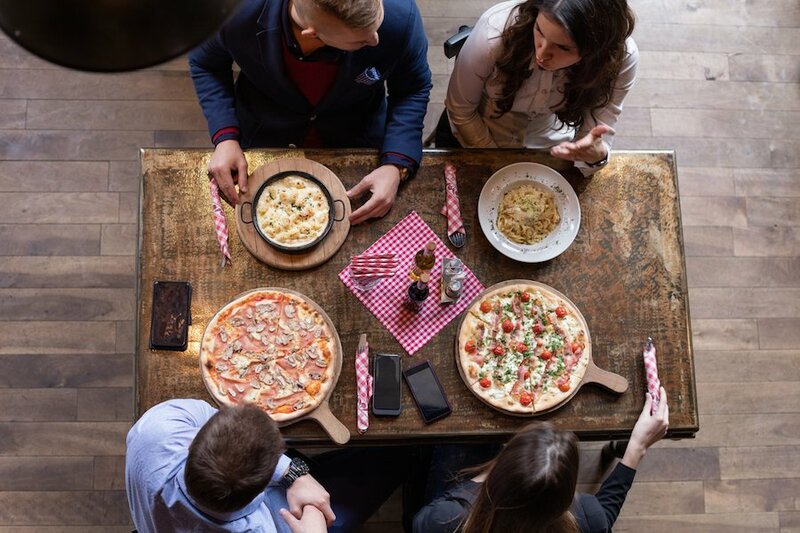 While soup and salad sales are lagging in some restaurant chains, others are getting creative with their offerings and capturing the attention of patrons (and capturing market share). Though some restaurateurs see the downward trend as a potential threat, others see it as an opportunity. Fast-casual restaurants had a come-back year in 2017 compared to 2016. Sales for fast-casuals exceeded expectations for 2017 and grew by 9% among the top 250 restaurant chains. 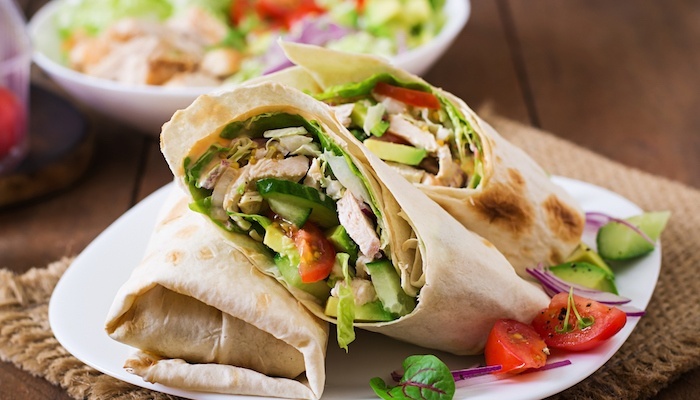 They remain one of the most popular dining destinations across the country and have hit the sweet spot with consumers by offering higher quality, healthier options compared to traditional fast food restaurants, while still maintaining quick service and an affordable price range.